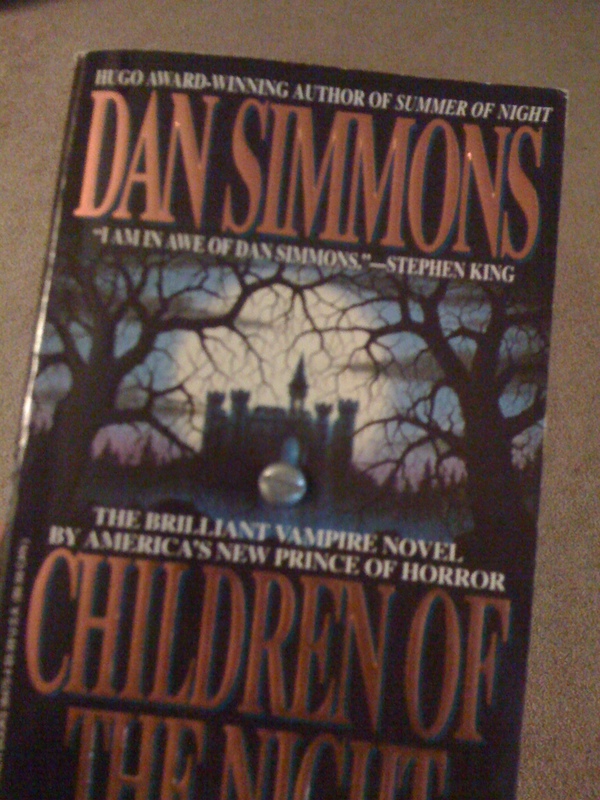 So a while ago on 4k, I think I mentioned that I read this Dan Simmons book and hated it so much that I literally screwed it shut. I believe I said I'd take a picture of the book if I found it... well, I did, so here's the pictures, as promised (click for larger). As I think I mentioned on 4k, it wasn't so much that I was overly angry or anything... I think I was just curious to see if it would work, and I genuinely did not like this book, so if things went awry, it was no big loss. 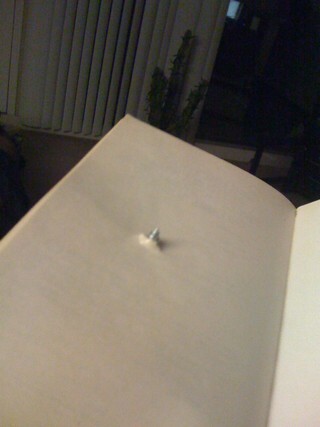 I turned out that it was surprisingly easy to drill the screw through the book... and I haven't done it since then. Now to just drop it off at a donation box that accepts books! That might not go that well. 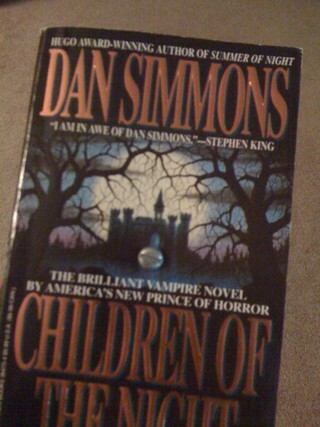 Then again, if someone actually read it, that would be worse, so I guess it's a good idea!